Kristin Lee | The Chamber Music Society of Lincoln Center. Recipient of a 2015 Avery Fisher Career Grant, as well as a top prizewinner of the 2012 Walter W. Naumburg Competition and Astral Artists’ 2010 National Auditions, Kristin Lee is a violinist of remarkable versatility and impeccable technique who enjoys a vibrant career as a soloist, recitalist, chamber musician, and educator. She has appeared with top orchestras such as The Philadelphia Orchestra, St. Louis Symphony, New Jersey Symphony, St. Paul Chamber Orchestra, the Ural Philharmonic of Russia, the Korean Broadcasting Symphony, and in recital on many of the world’s finest stages including Carnegie Hall, David Geffen Hall, Kennedy Center, Kimmel Center, Phillips Collection, Metropolitan Museum of Art, Louvre Museum, Korea’s Kumho Art Gallery, and the Ravinia Festival. An accomplished chamber musician, she has appeared with Camerata Pacifica, Music@Menlo, La Jolla Festival, Medellín Festicámara of Colombia, the El Sistema Chamber Music festival of Venezuela, and the Sarasota Music Festival. 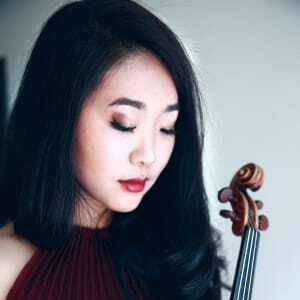 She is the concertmaster of the Metropolis Ensemble, with which she premiered Vivian Fung’s Violin Concerto, written for her, which appears on Fung’s CD Dreamscapes (Naxos) and won the 2013 Juno Award. 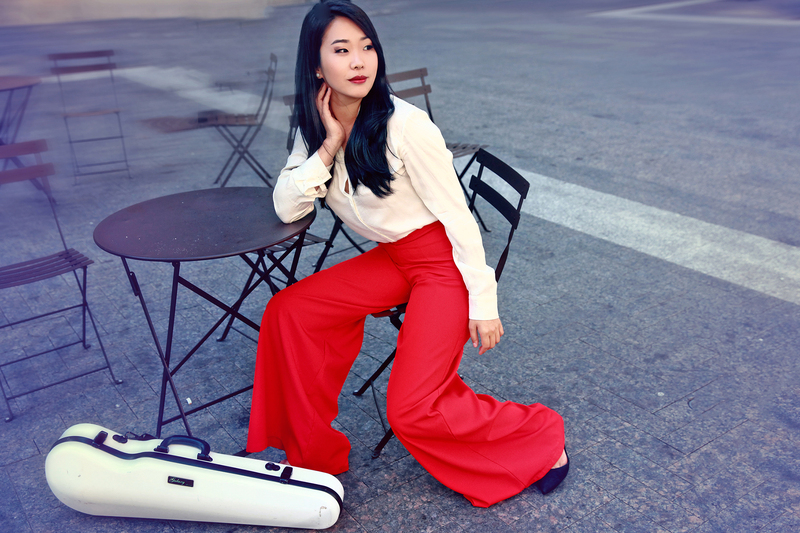 Born in Seoul, Ms. Lee moved to the US to study under Sonja Foster and soon after entered The Juilliard School’s Pre-College. She holds a master’s degree from The Juilliard School under Itzhak Perlman. An alum of The Bowers Program (formerly CMS Two), she is a member of the faculty of the Aaron Copland School of Music at Queens College and the co-founder and artistic director of Emerald City Music in Seattle.